Happy 10th Anniversary! 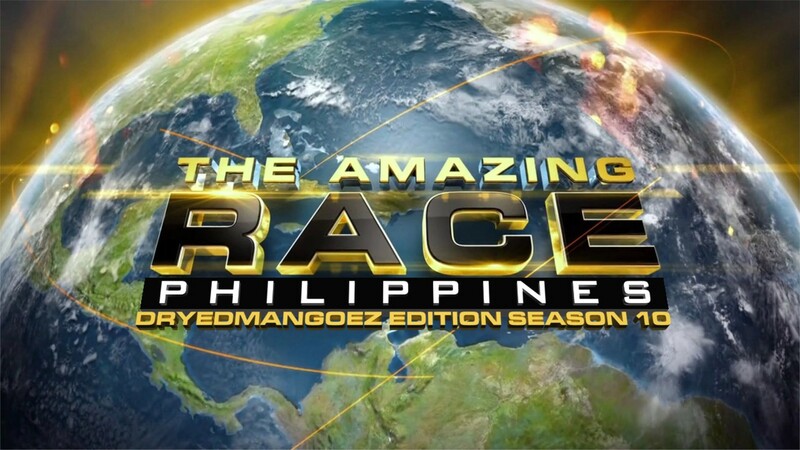 It’s time for the 10th season of The Amazing Race Philippines DryedMangoez Edition! Wow! 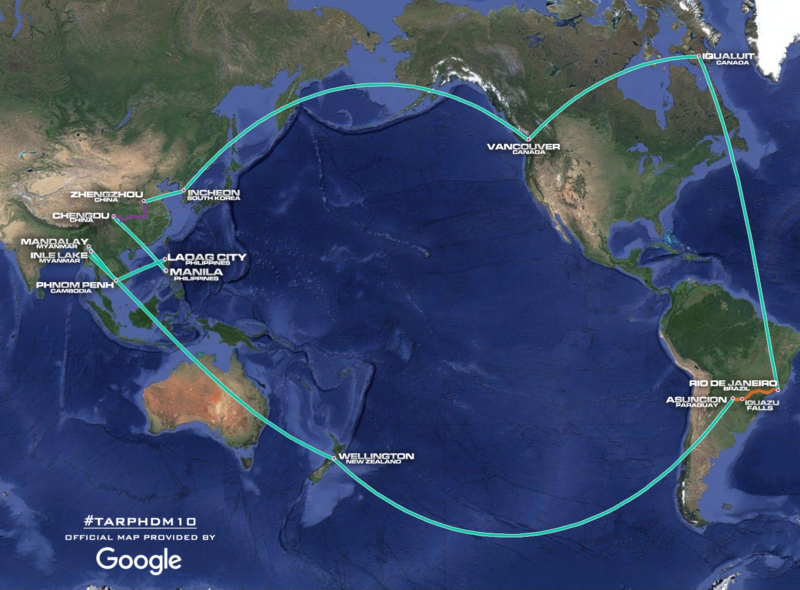 What twists and turns will this exciting and supersized milestone bring? Let’s find out! By now, you know the drill. TARPHDME is to help encourage TViva5 to order a real 3rd season of The Amazing Race Philippines and show that it is possible… so on and so forth. =) Some recycled Legs and/or tasks, but as much originality as one can have without actually setting foot in the actual country. Or if you work on The Amazing Race US. ← Recap: Kamen Rider Ghost, Episode 28 – Bursting! Power of the Depths!